So now you know what is useful about UV Sensor, check out the guide below on how to use our Zio Qwiic UV Sensor. For set up using XS PsyFi32 go here. 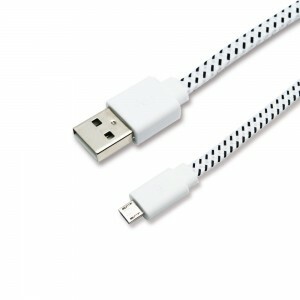 If you want to know how to set up your UV sensor with an OLED display go straight here. 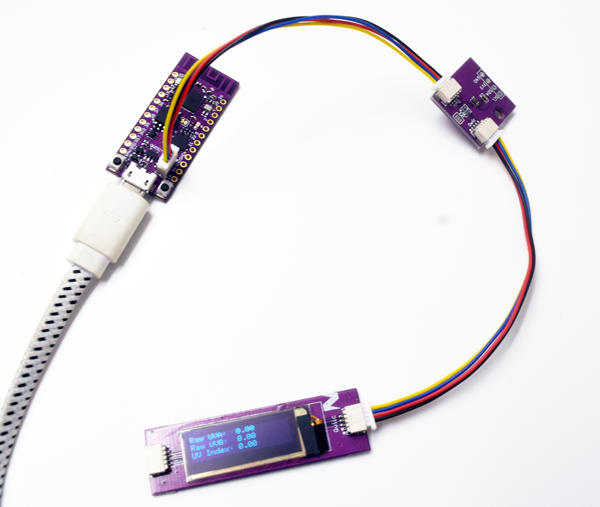 Download and install the Adafruit VEML6075 library you have downloaded to your Arduino IDE. Don’t know how to install libraries? This complete guide by Arduino explains how to install libraries to your Arduino IDE. 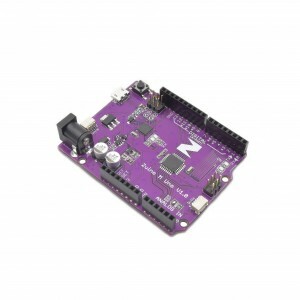 Set your Tools Board to Arduino Uno/Genuino Uno and set your com port. Upload and run your code to your board. Open your Serial Monitor (make sure it is set at 115200) to check the readings. The fulltest demo will provide UVA, UVB and UV index readings from your UV Sensor. Set your Tools Board to Esp32 Dev Module and set your com port. 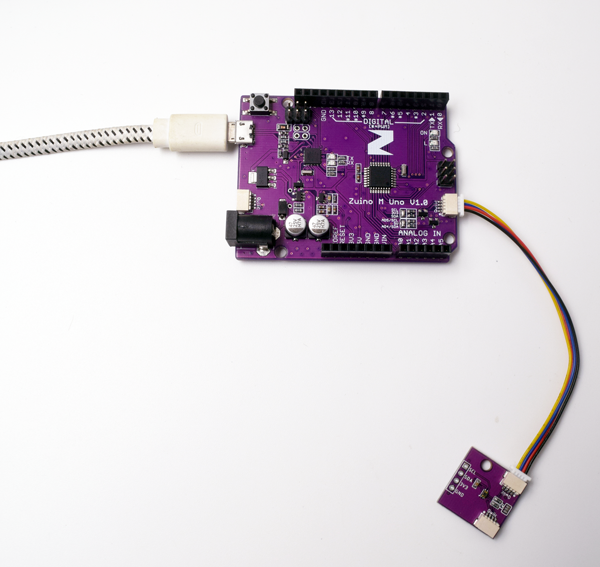 This tutorial works with our Zuino development boards. 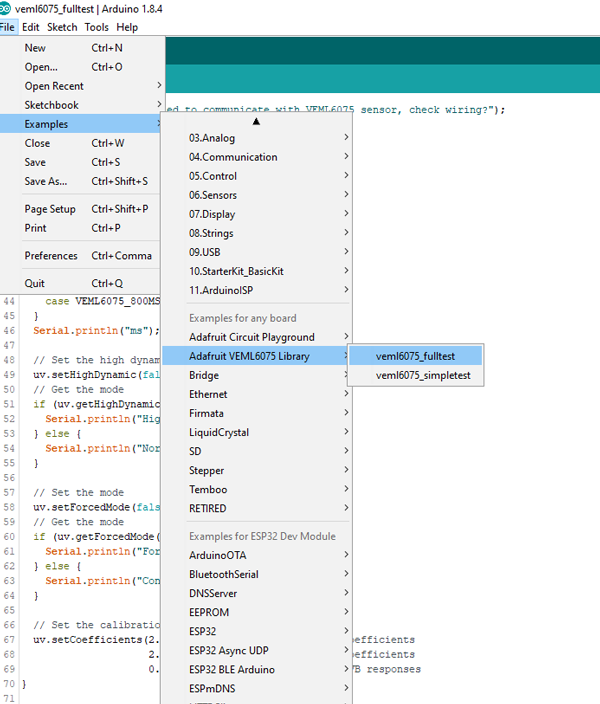 Don’t forget to set the right board and com port of your device in the Arduino IDE Tools settings. 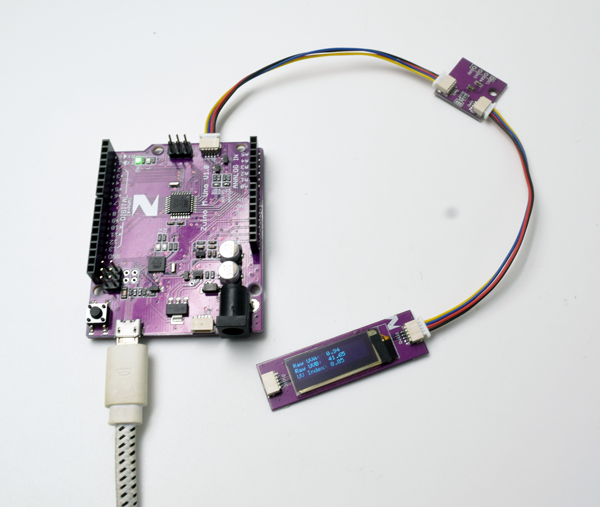 We also have a separate blog post and qwiic start guide for our OLED display. You can check it out here. Below is the code for testing our UV Sensor with OLED showing basic readings on UVA, UVB and UV Index. You can download the demo code here. 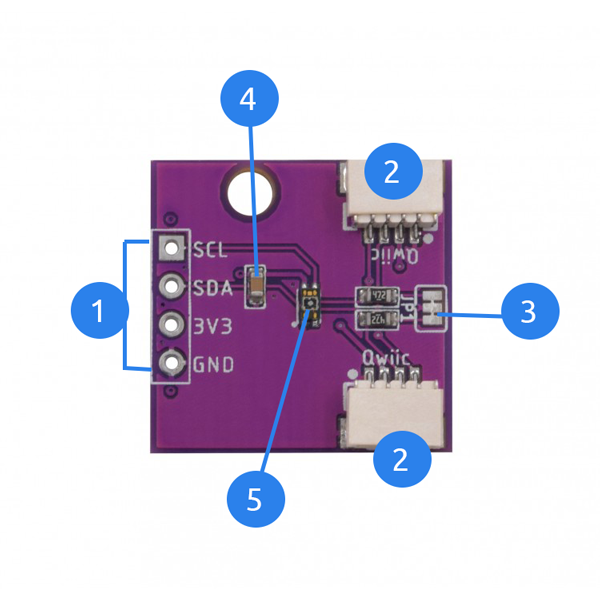 We also post a tutorial on how to connect your UV sensor using IoT platform as an IoT device and app. Check out the blogpost here.